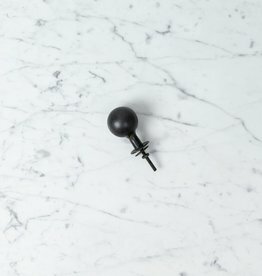 Iron Bola Drawer Pull - Large - 1.5 in. 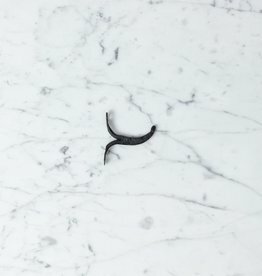 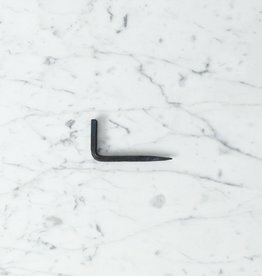 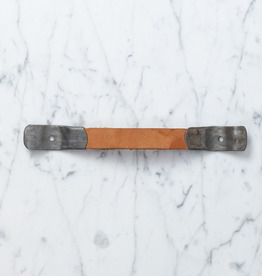 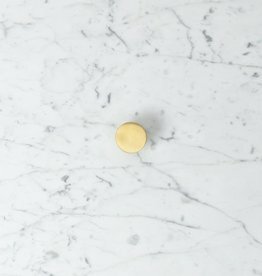 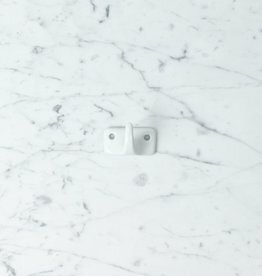 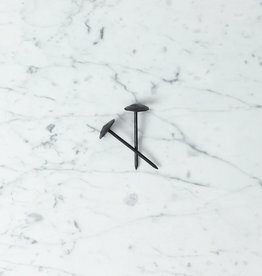 This large hook works on most larger bars too (hello, closet or shower applications!). 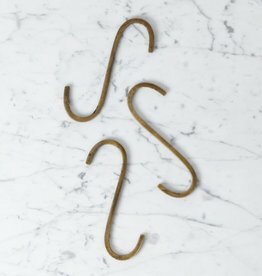 Oversized Rough Hewn Brass S Hook - 6"
Reminiscent of steamer trunks, campaign desks, and English tack rooms. 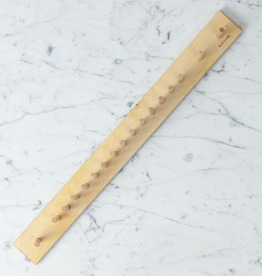 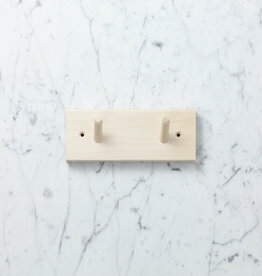 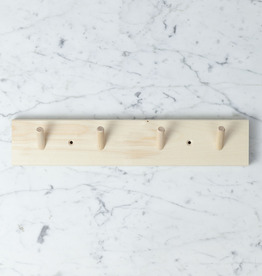 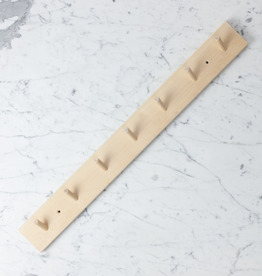 This four peg rack is the perfect companion for the back of a bathroom door or for hanging a child's backpack.